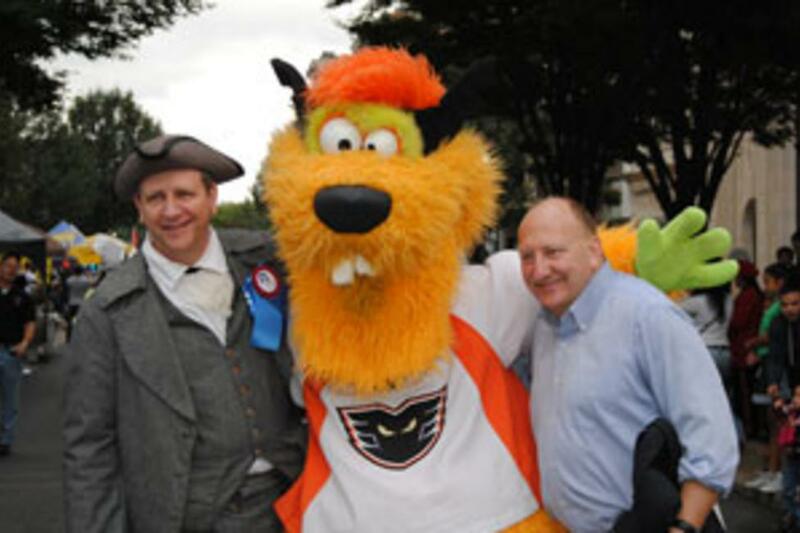 Celebrating Allentown's 250th with a Parade AND a Festival! Now what to 'Fest this weekend? Celebrating Allentown&apos;s 250th with a Parade AND a Festival! Now what to &apos;Fest this weekend? There was quite a lot going on in Lehigh Valley last weekend. The grass was a bit greener at Celtic Fest in Bethlehem, Easton was chillin at the Farmers&apos; Market or at the Porch Party and Allentown was celebrating 250! I was in Allentown for the Quarter Millennial celebration. Allentown, you know how to throw a party! As for this weekend, there&apos;s a whole lot of festing to do: Barktoberfest Pet Fair, 3rd Annual EMSP Beer Fest, Fall Festival, Easton Garlic Fest, Pioneer Festival, West End Oktoberfest, VeloFest and of course Oktoberfest. Two questions for you readers out there: Did you celebrate Allentown&apos;s Quarter Millenial? and Are you festing this weekend?